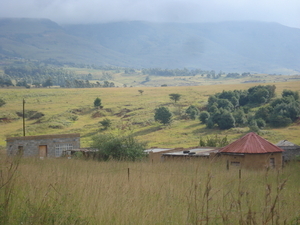 THE KWAZULU MISSION IS ASSOCIATED WITH VARIOUS MINISTRIES AND CHURCHES. 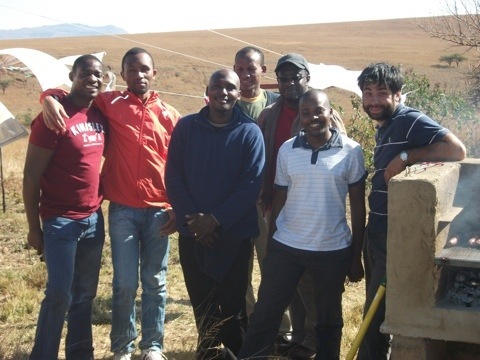 The KwaZulu Mission is proud to be in affiliation and fellowship with various different ministries. Our networking and relationship has been of the Lord. The fellowship is non hierarchical and is as an instrument for the Lord’s work providing accountability through relationship and co-operation. Alan and Sue Wells have been adopting and fostering children who have been infected or affected by AIDS / HIV for coming up to 20 years. 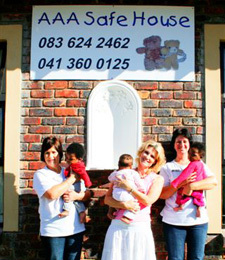 They were one of the first families in South Africa to do a cross cultural adoption when Apartheid ended. Their model is that of a family, the children are their own so that we cannot speak of the children as orphans. They are situated in Springs, Gauteng. Sue has given numerous talks and addresses about AIDS to churches and businesses. More information to follow. 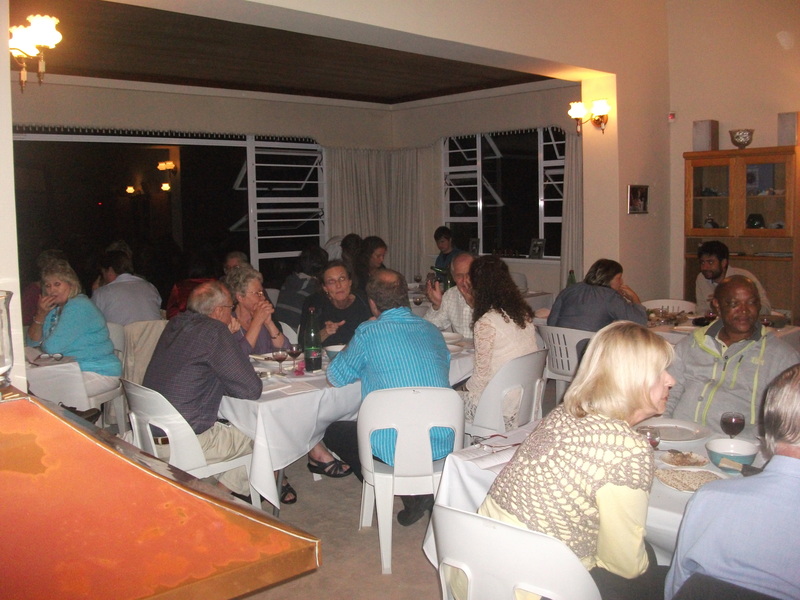 This ministry is based in Port Elizabeth and linked to the Bayshore Assembly there. All the babies leave their footprints on our hearts but we know they are only with us for a short time, and in this time we invest as much love and care and stability into their precious lives as we can. On receiving a child we take ‘foot prints’ to keep as part of our record of the little one that has passed through the safe house. These are given to adoptive parents should the child be adopted. I am very excited about this year with all its challenges and new things God has in store for us. I trust this year will end on a positive note and that despite all the year’s challenges we will look back and see the fruits of our labour and know that it was a job well done. 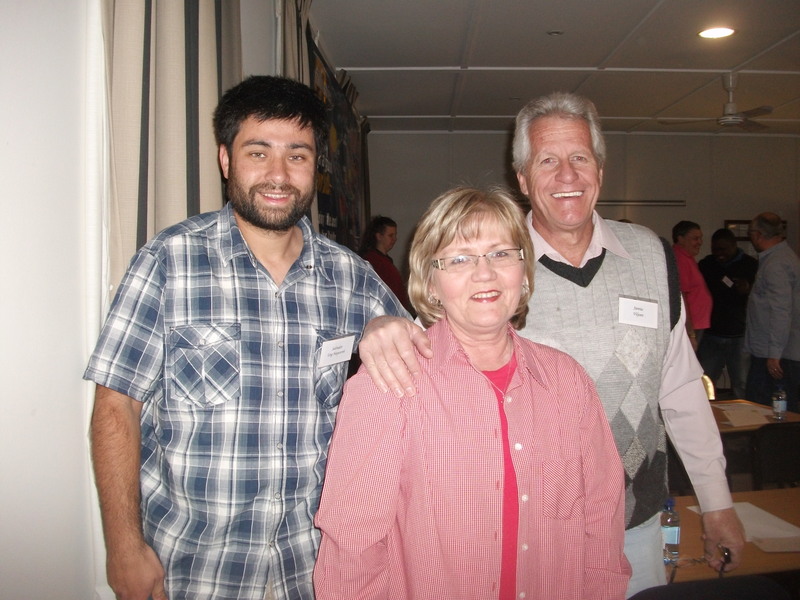 This is the assembly pastored by Alan Mackenzie in Port Elizabeth. 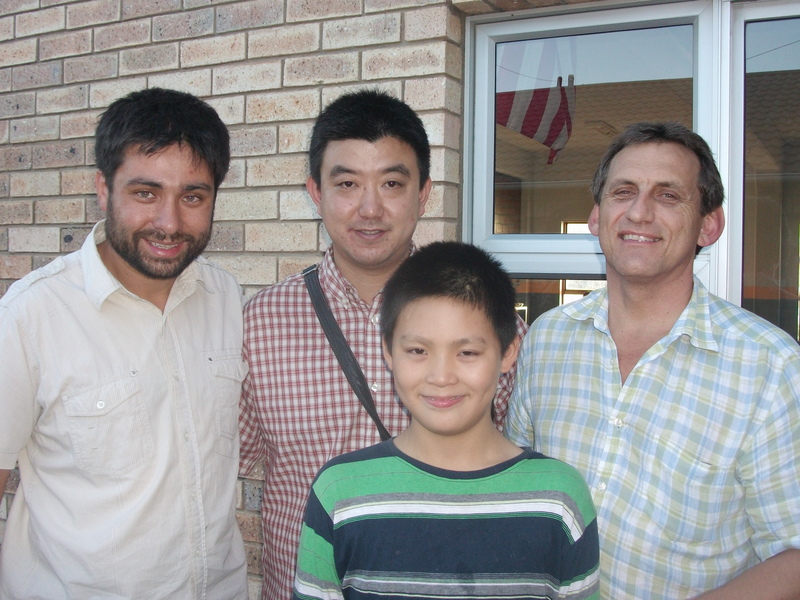 This is a fellowship of Chinese believers who have asked Alan Mackenzie to pastor them. We have known these wonderful brothers since 2007. They are a house church that meet in Pretoria East and Pretoria North. Sound in faith and zealous for the work of the Lord we recommend anybody to visit these brothers. CONTACT PERSONS: Clayton Lowane . +27 834769475 . & Mujuru . +27 725152939 . 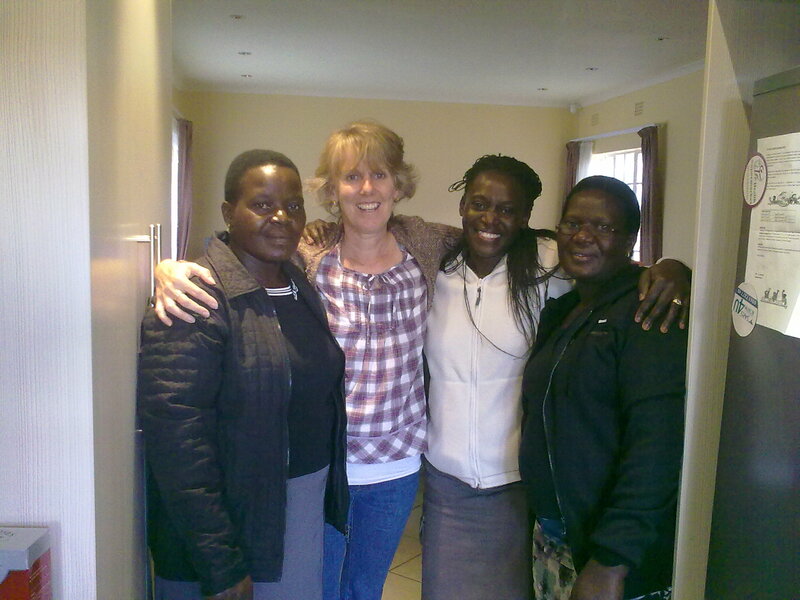 This home fellowship is linked to the Pretoria fellowship. 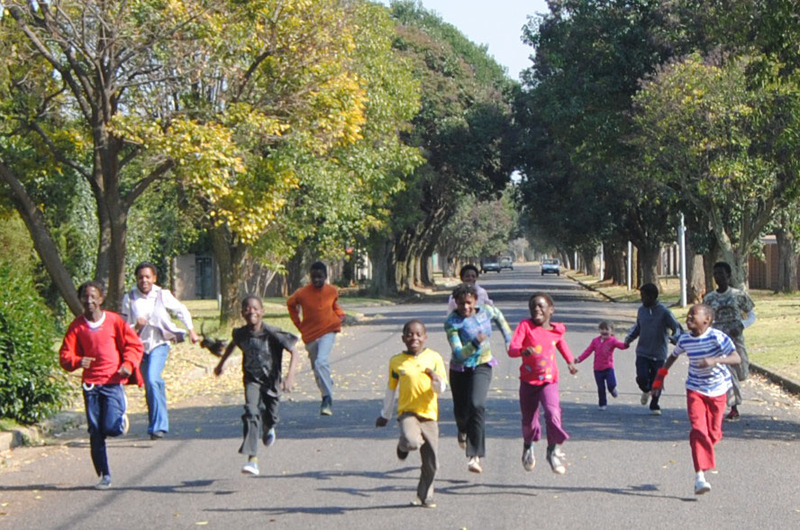 They are also linked to the God Alone Fellowship in Roodepoort. They are a huge blessing. 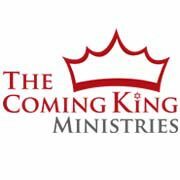 We have been in fellowship with this church since 2011. It is pastored by Calvin Josiah. They are dear brethren. CONTACT PERSONS: Calvin Josiah +27 731390723 . Bethany Baptist Church is a fundamentalist independent baptist church. 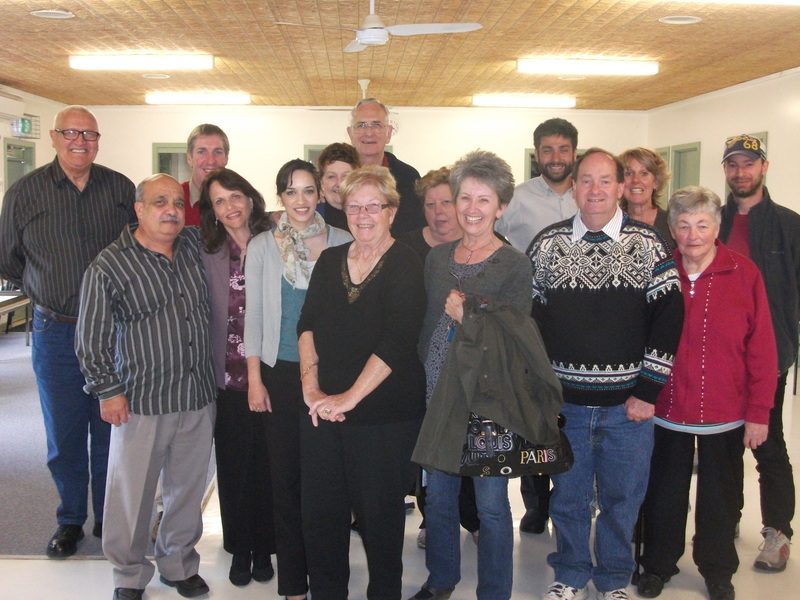 They have been a source of much blessing to us and we have fellowship with them on a weekly basis. They are located at 54, Church Street, Vryheid 3100. This is the Zulu speaking church that the Mission founded. We meet 50kms outside Vryheid. CONTACT PERSON: Marg Godwin +61356332300. 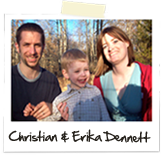 Former missionaries and founders of the KwaZulu Mission have teamed up with Christian and Erika Dennett to start Ezra Ministries in ARK, USA. “It is the intention of Ezra Ministries to mirror Ezra’s example in learning, practicing and sharing the Word of God with others, and was founded in April of 2005 for the purpose of following the command of Jesus to go and make disciples (Matthew 28:19-20a, “Go therefore and make disciples of all nations, baptizing them in the name of the Father and of the Son and of the Holy Spirit, teaching them to observe all that I have commanded you”). We believe that being a disciple of Jesus Christ is key to a believer’s personal spiritual growth and that making disciples is key to church growth. Thank you for coming here to learn more about the people who make up Ezra Ministries. 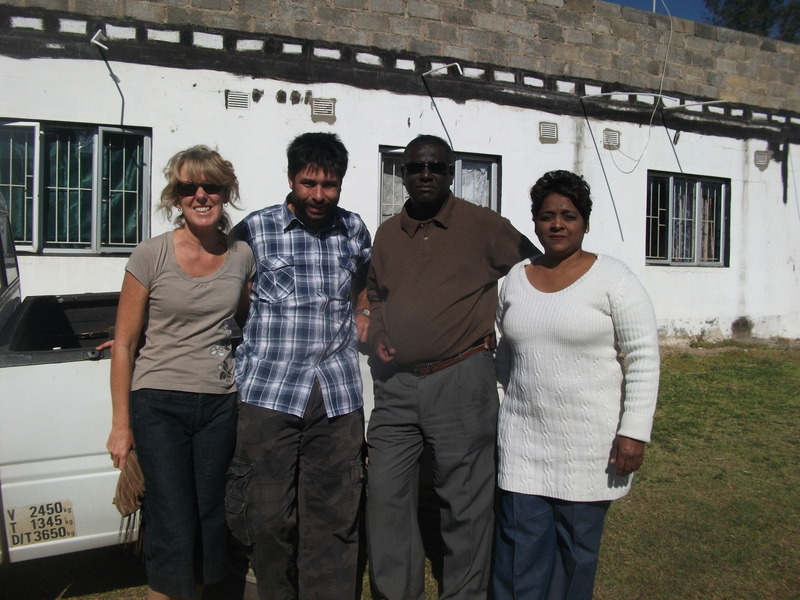 On this page you will find out who is involved in the work of Ezra Ministries. Additionally, you can follow the links to our Statement of Faith page to learn what it is we believe. Caleb lives with his wife, Sophie, and their three children and is completing his theology degree from the University of Chester, UK. Caleb resides in Northwest Arkansas and is working toward developing the Ezra property and teaching material.